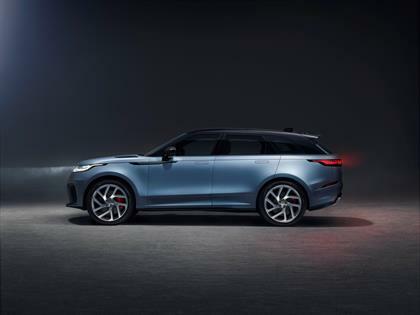 Finally, Range Rover is giving the Velar the engine it deserved. The Velar is Range Rover's best-looking SUV, no questions asked. But when it was launched people were disappointed not to find Jaguar Land Rover’s big brawling supercharged 5.0-litre V8 petrol engine. Until now the most exciting engine in the Velar lineup was the Supercharged Petrol 3.0 litre V6 pushing out a healthy 280kW it'd do 0-100 in 5.7s. 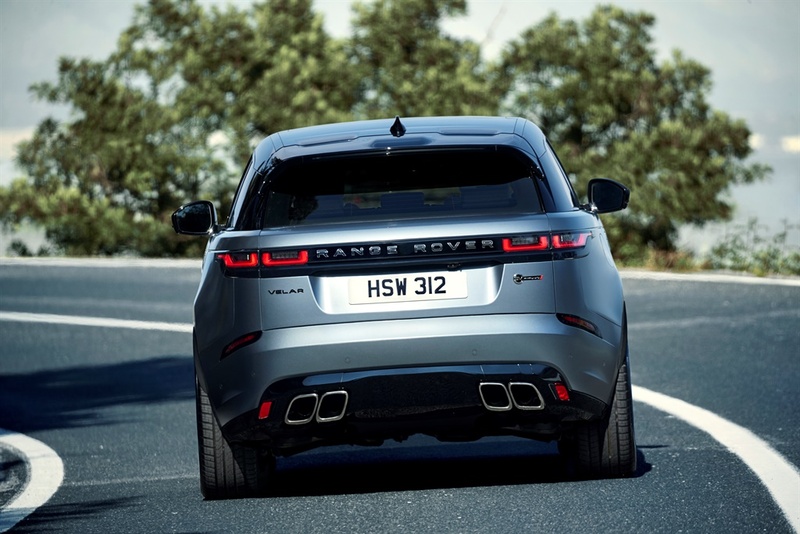 It is a good engine, but when a car looks as good as the Velar, a V8 is a must. In the new Velar SVAutobiography Dynamic Edition, the 5.0-litre brute kicks out 405kW. 0-100 is dealt with in 4.5s and it will top out at 274km/h. The SVAutobigraphy was designed as the pinnacle of the Velar line-up, the new model has been developed by Land Rover Special Vehicle Operations to deliver ultimate performance whilst cosseting customers with traditional Range Rover refinement and comfort. It features uprated brakes and suspension to give it a more sporty feeling. The AWD drive system has also been reworked to ensure that it can handle the extra turning power of the supercharged V8. Depending on the conditions the system is able to send 100% of the power to the rear wheels. The SVAutobiography sits lower and is wider than the lesser siblings. It features a new front bumper with larger intakes and a new grille. 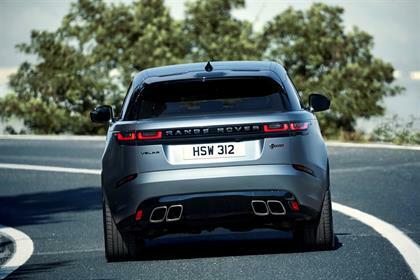 In the rear, there's a new rear bumper with quad exhaust pipes.